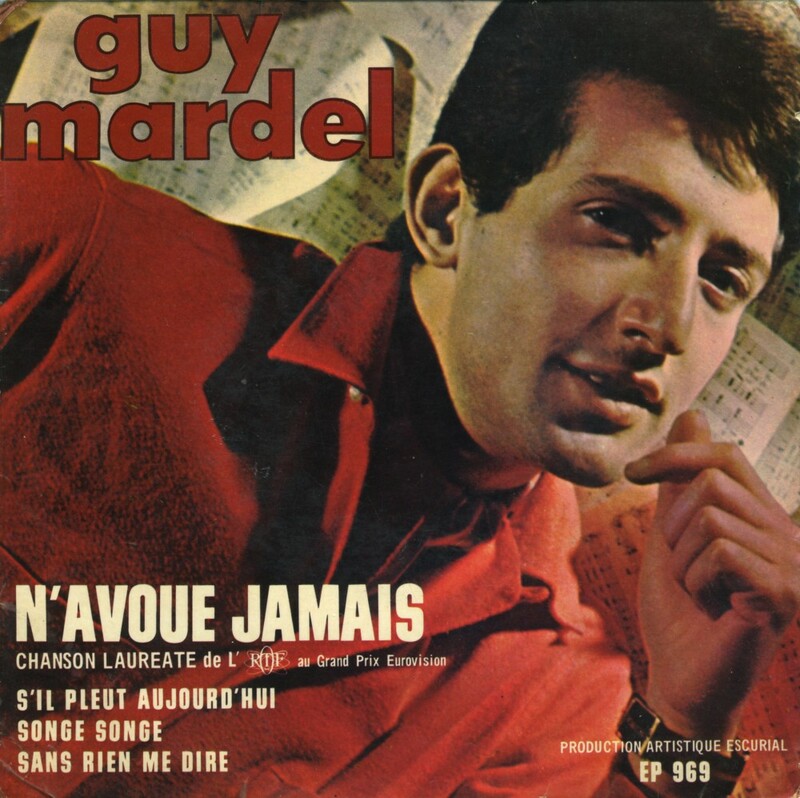 Guy Mardel was born as Mardochée Elkoubi in Oran, Algeria on June 30, 1944. He moved to France at the age of 15. During his studies in law school, he occasionally sang in a jazz band. 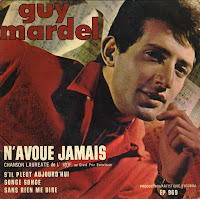 In 1963 he signed a recording contract with AZ Records and released two singles, until he was chosen to represent France during the 1965 Eurovision Song Contest. He performed the song 'N'avoue jamais' ('Never admit'), written by himself and composed by Françoise Dorin. The song finished third in a field of 18 competitors.